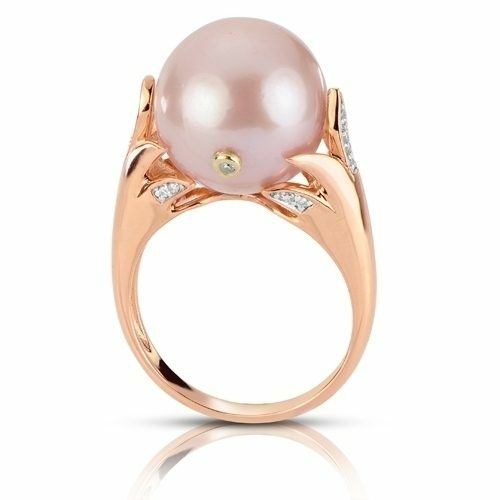 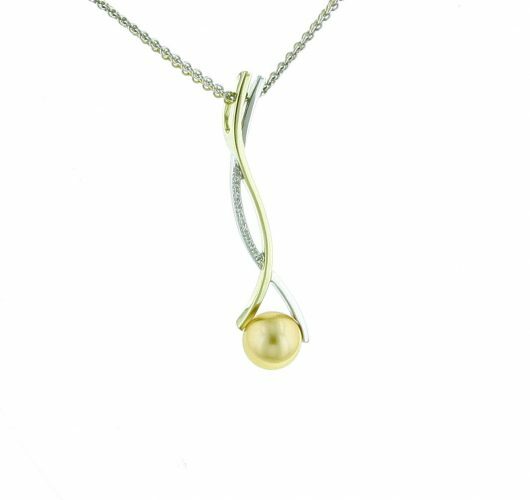 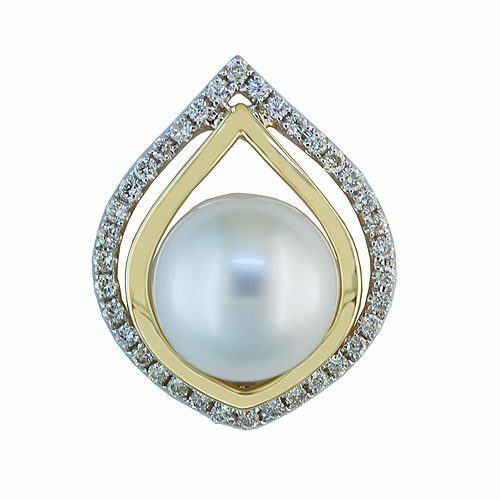 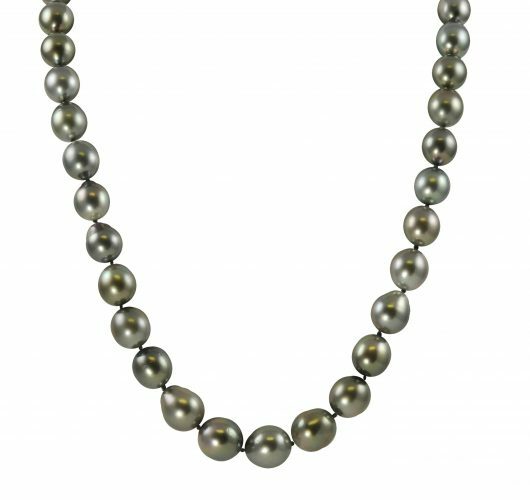 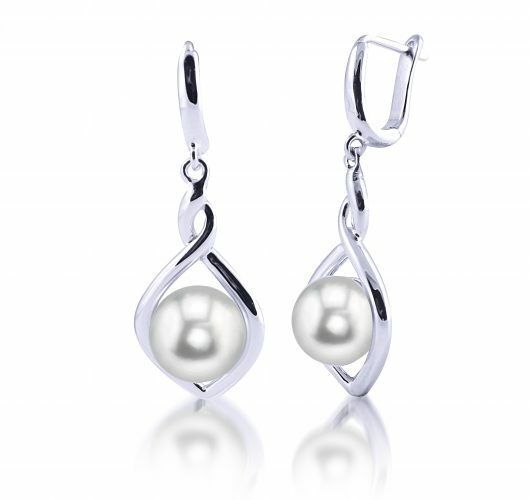 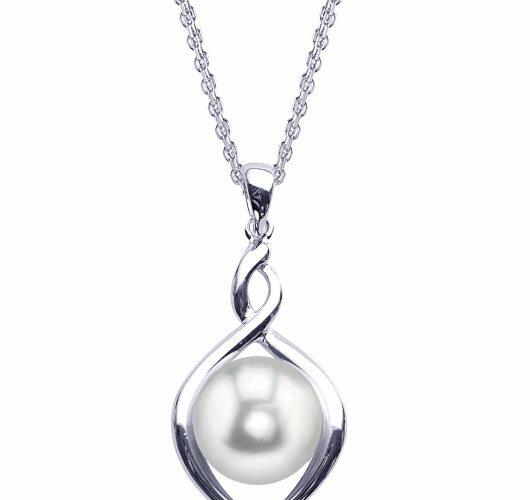 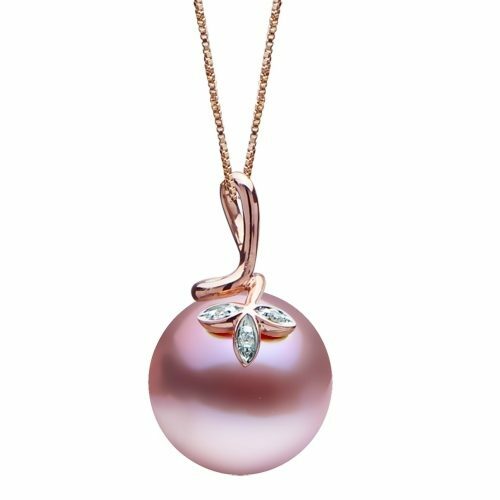 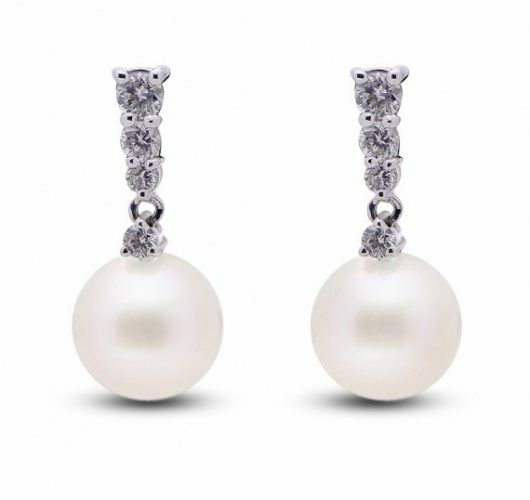 At Paul Gross Jewelers, we offer an incredible selection of pearl jewelry to fit nearly every style and budget. 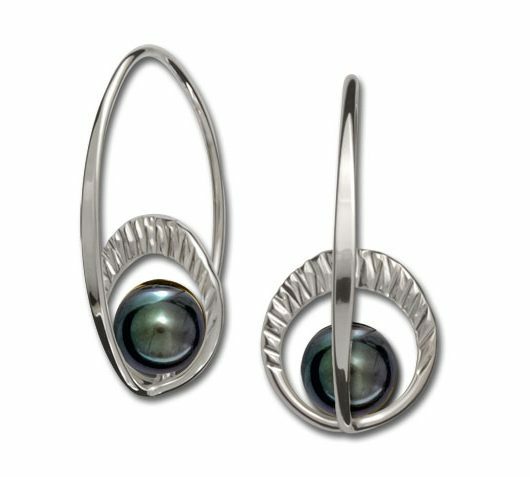 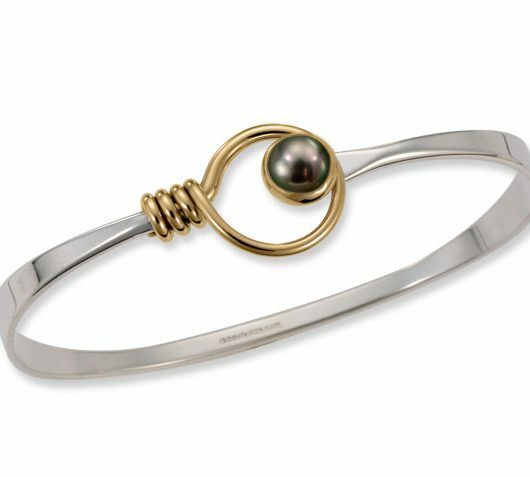 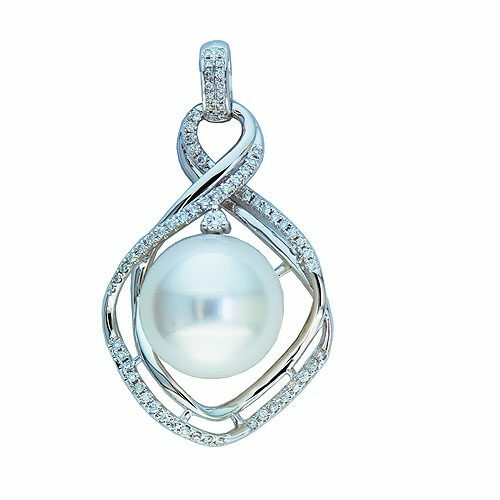 We’ve established a reputation as the Wisconsin Rapids’ trusted source for the most intriguing and stunning pearl jewelry, from the latest styles to enduring classics. 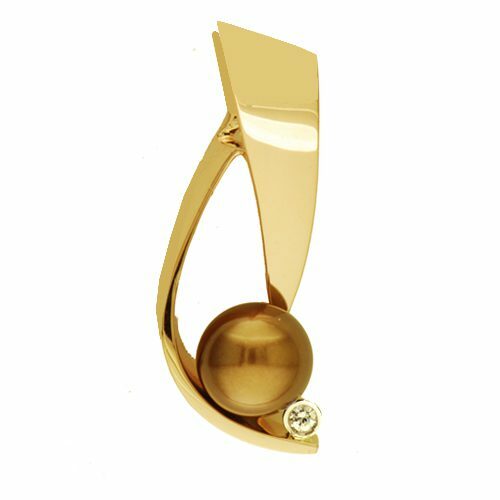 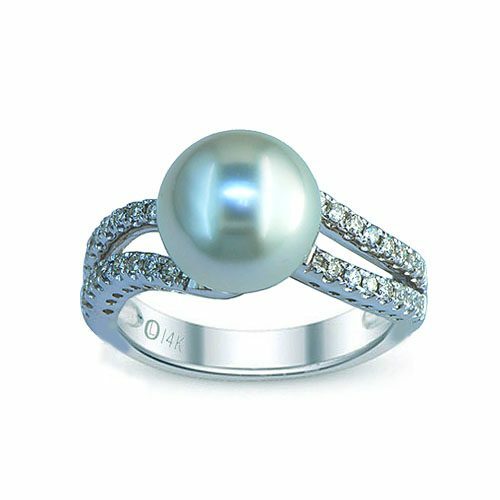 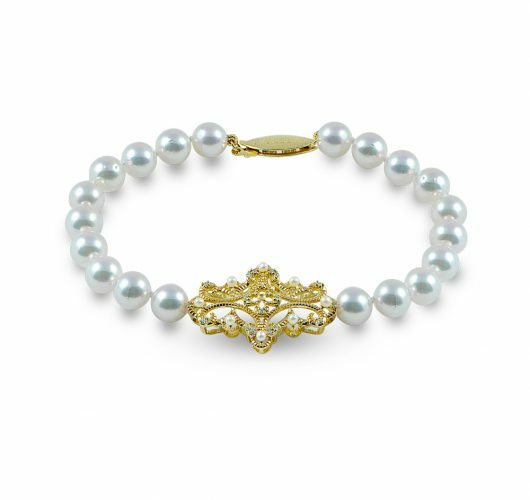 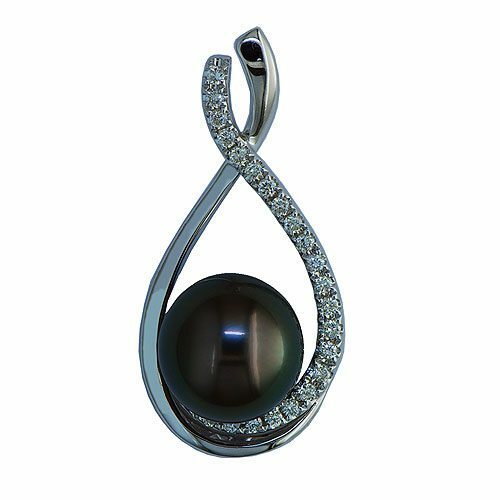 Whether you’re shopping for the perfect wedding jewelry, you’re celebrating an anniversary or anything in between, we can help you find beautiful pearl jewelry suitable for your special occasion.